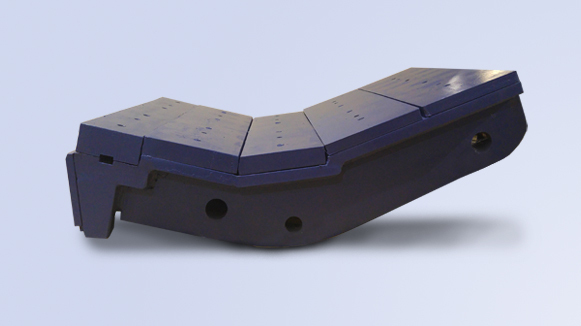 If you need wear liners for your jaw, cone or impact crushing machine, Samscreen can help. 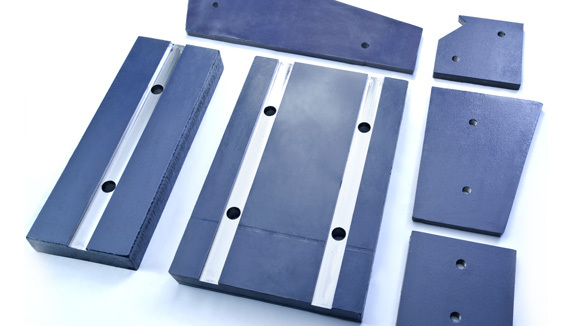 That’s because we have a number of wear liners for a variety of equipment and applications. When you need to replace wear liners on the industry’s most trusted equipment brands, you can count on Samscreen. Additionally, our wear liners are made entirely in the United States using Maxwear™ steel. You can trust Samscreen’s wear liners to be high quality and durable. Mono Block aprons wearing out too quickly? Click here to learn about Samscreen’s completely unique liner for your Powerscreen XH320 and save money. 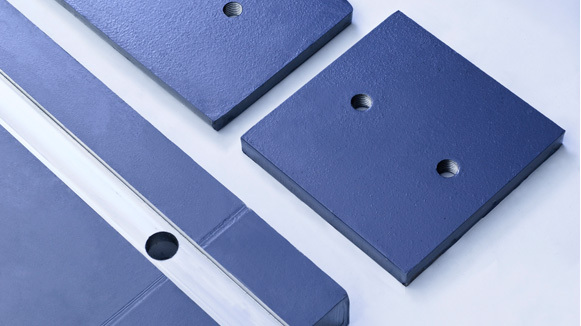 Our replacement wear liners are manufactured with your needs in mind. Downtime is costly, which is why we work hard to make sure you receive your replacement wear liners quickly. We never compromise on quality, because it’s important to us that our customers are able to get back to work in the shortest time possible. We carry a wide assortment of pre-manufactured wear liners for the most popular machines, but we’re also able to manufacture our quality replacement wear liners to your specifications as well. Simply call us at (888) 344-3653 and we will be happy to assist you with your replacement wear liner needs.